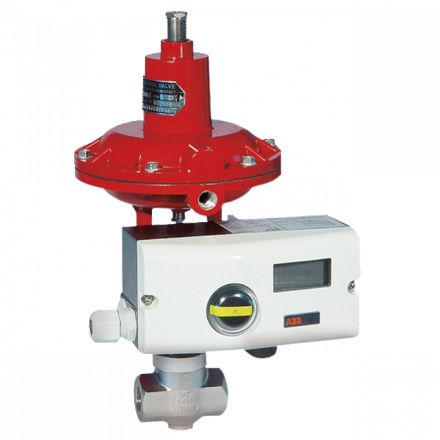 Badger Meter is a market leader in flow meters and low flow control valves and has an international reputation as an innovator in flow measurement and control technologies. 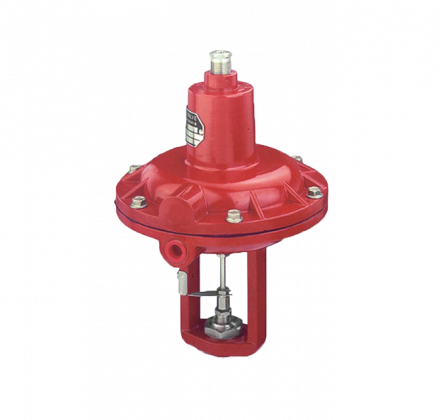 As a company, Badger Meter has a proven history of providing control valves for pilot plants and research facilities with metering, controlling and batching and strive to be responsive in maintaining and manufacturing high-quality products. 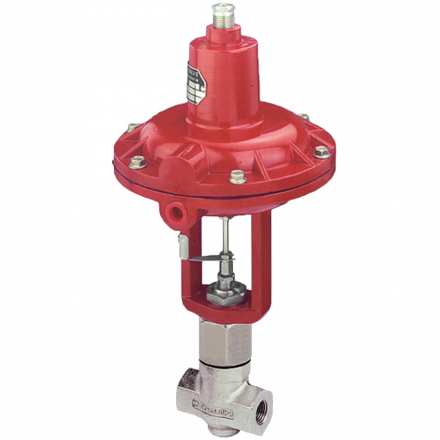 Pump Engineering being the exclusive UK Distributor and support for Badger Meter Low Flow Control Valves can provide technical knowledge and offer expertise to help assess the right valve solutions for your project. Need information or support? Contact an Engineer now!